Do you love to eat mushroom? 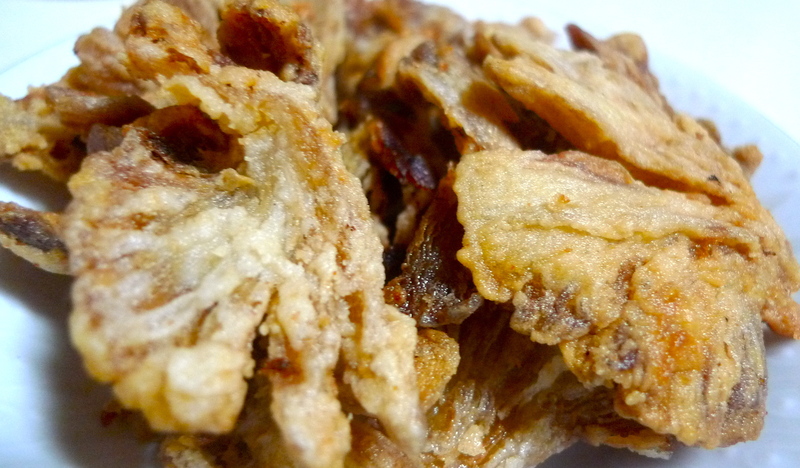 Have you try Deep Fried Oyster Mushroom? It’s so yummy and easy to prepare too. First, to blend with organic pepper powder, organic sesame oil, organic molasses sugar and Himalayan salt with the Oyster Mushroom. Just leave there for about half an hour. Then, get ready for the batter, mixed well with organic floor, rice floor and dip the oyster mushroom. You can start your deep-fried process. Look at the Deep fried Oyster Mushroom, it’s so crispy and nice to eat. 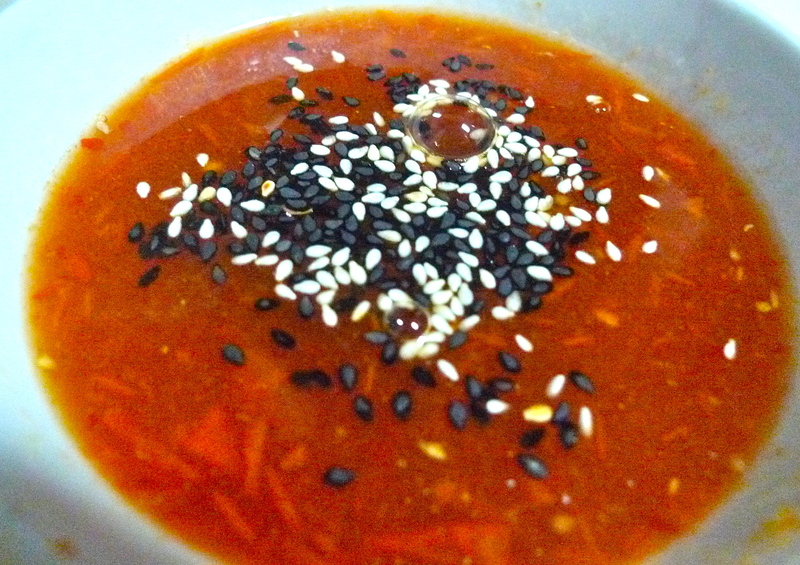 Our lovely mum also prepare the home-made organic tomato sauce. She is using the blender to blend fresh tomatoes and cooked it with organic molasses sugar, Himalayan Salt, organic pepper, then mixed with Organic Black and white sesame. The Organic Tomato sauce is the god match with the Deep Fried Oyster Mushroom. A simple vegetarian dish cooked by our lovely mum, I felt the unconditional love from our mum. I am contended!